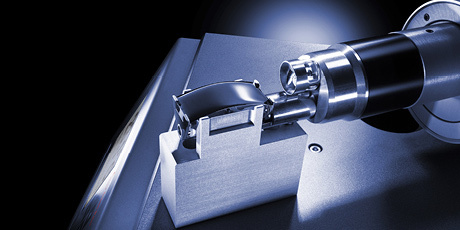 Benefit from Anton Paar’s longstanding experience in consistency and ductility testing. 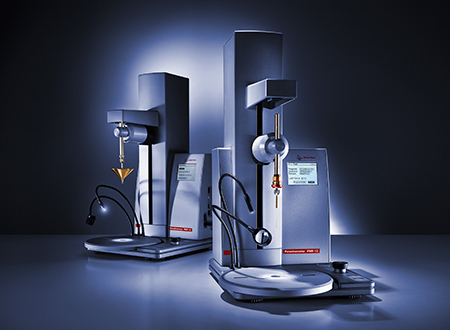 From essential tools for surface penetration, grease working, and softening point testing to reliable breaking point testers – Anton Paar’s widely applicable solutions for consistency testing guarantee full compliance with a vast range of relevant standards. 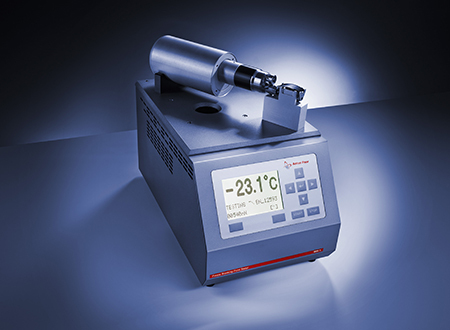 With an extensive assortment of test accessories together with a patented force sensor plunger that will automatically detect your sample’s surface, Anton Paar’s penetrometer is an essential tool for the consistency and plasticity determination of bitumen, greases, waxes, food, cosmetics, pharmaceuticals, and others in accordance with ASTM D5, ASTM D214, ISO 2137, EN 1426 and more. No more handwritten records! In Anton Paar’s penetrometer up to 200 results are stored and ready for statistical evaluation. The minimum, maximum, average, and standard deviation of a measured series are calculated. Password protected operation retains your data integrity. 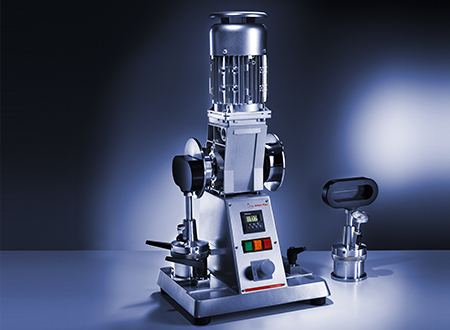 The grease sample preparation with Anton Paar’s automatic grease working machine simplifies the tiresome and laborious working procedure typically required for shear stability tests. 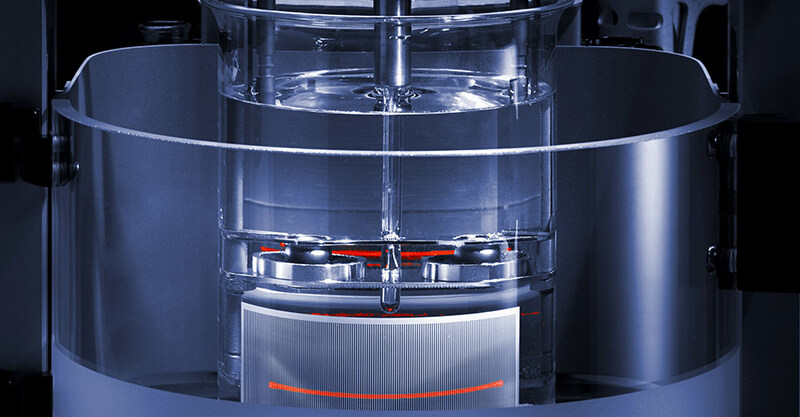 This solution guarantees compliance with the methods ASTM D214, ASTM D7342, ISO 2137, JIS K 2220, IP 50 and FTM 791-313. 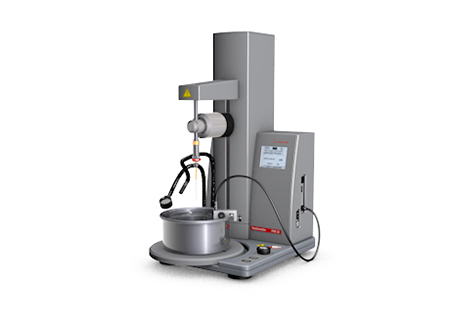 Another typical instrument for the characterization of bitumen is the Fraass breaking point tester with an integrated permanent bending program. 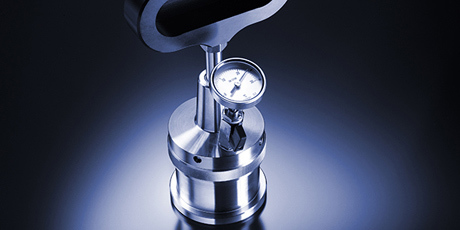 It determines the brittle behavior at low temperatures in accordance with the standards EN 12593, IP 80 and JIS K 2207. 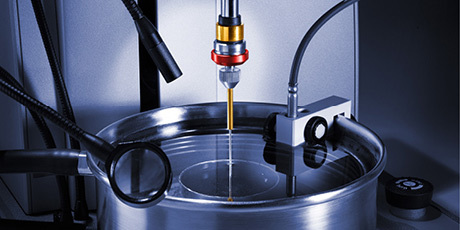 The ring-and-ball softening point tester is used for bitumen and can be upgraded with unique automatic ball centering and dispensing devices. 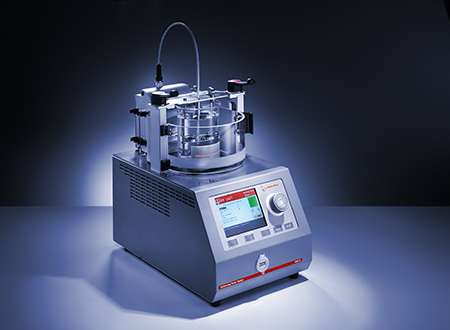 The common methods covered by this tester are ASTM D36, EN 1427, JIS K 2207, AASHTO T53, IP 58.